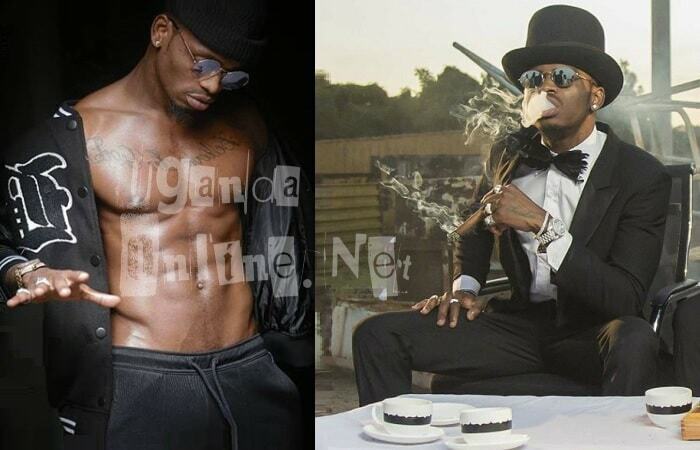 Two songs off Diamond Platnumz's yet to be launched album dubbed; 'A Boy From Tandale' have been banned by the Tanzania Communications Regulatory Authority (TCRA) for being against the country’s norms and values. 'Hallelujah' ft US based reggae band, Morgan Heritage, and 'Waka Waka' that he did with American Rapper Rick Ross are the two songs that are affected. "The said records have lyrics which violate the ethics of regulations of broadcasting services (Content) 2005, " The statement from the authority read in part. His other international collaboration song, 'Marry You' with NEYO which has some good lines in the Swahili dialect was not affected. This is coming, days after the mother of his two children dumped him, citing several reasons, infidelity, being one of them. And as if that is not enough, Clouds FM, one of the country's top media houses had banned his music pending an apology from him after a lead dancer affiliated with him assaulted two of their journalists. This was not so much of a problem now that he was in advanced stages of opening up his WASAFI TV and WASAFI Radio that would play his songs on rotation, but the ban of two of his songs would also apply to his media houses. 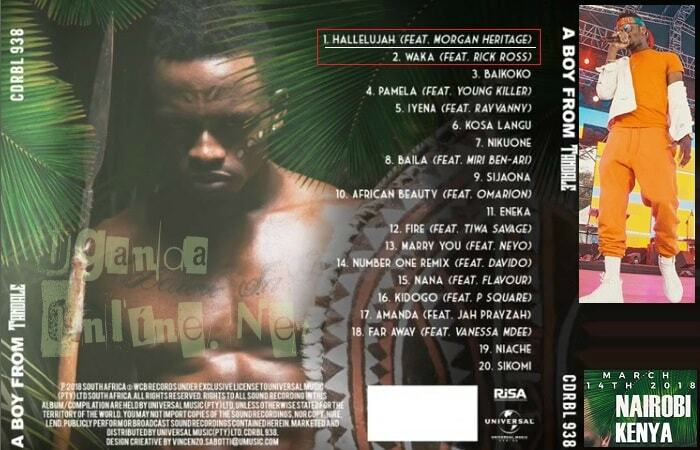 Meanwhile, A Boy from Tandale album will be unveiled in two week's time. 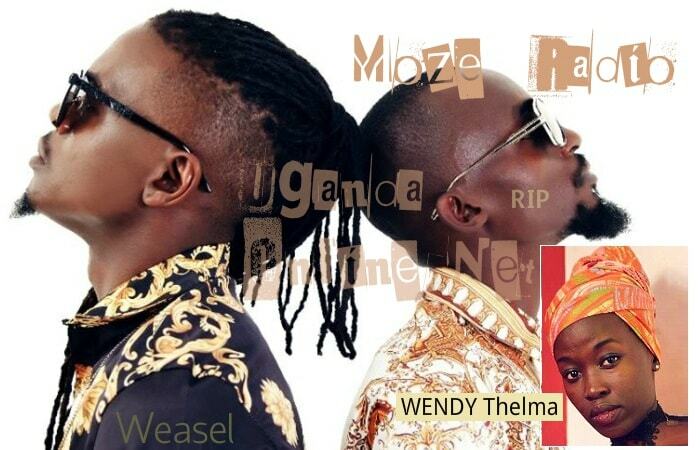 It includes songs like 'Sikomi' and 'Niache' that were directly hitting at his side baby mama, Hamisa Mobetto, who could now be headed for big things after Ugandan socialite Zari pulling out of the affair, the heat was too much. The other songs on the album include; Fire ft Davido, Iyena ft Ray Vanny, Fire ft Tiwa Savage, Number One Remix ft Davido, Nana ft Flavour and Kidogo ft P-Square among others.